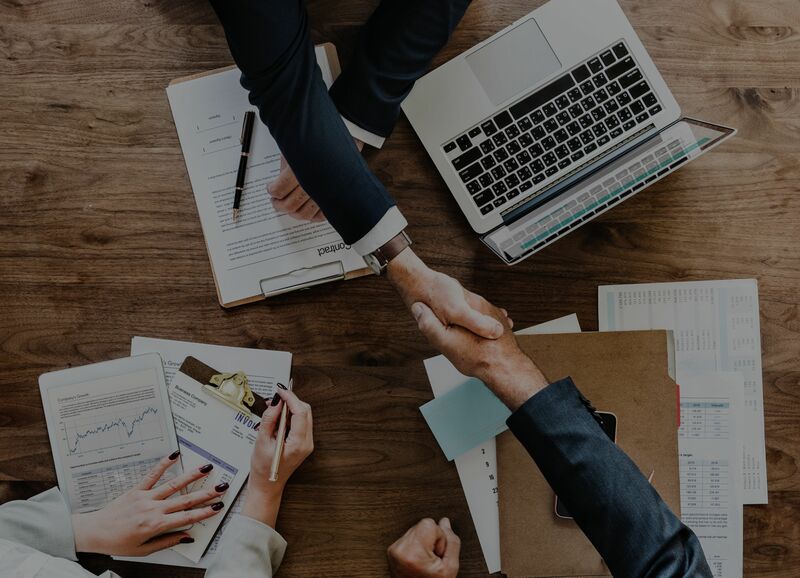 Once your offer is ratified (read: accepted), there are a myriad of details that need to be discussed and provided between all of the different parties involved. Sometimes one party can cause delays to another, drawing out deadlines and causing you serious stress. While significant issues are not common to most transactions, moving forward cautiously and with realistic expectations will help you to keep your cool. If you’ve ever bought a home, you know that the amount of paperwork required by your loan officer can seem never ending. Because there is a certain amount of back and forth required during negotiations, it may take some time to lock in your rate. Eventually, that can lead to your pay stubs and bank statements becoming out-of-date. Be prepared to provide new ones by saving all new pay stubs and having bank statements readily available when your financial institution updates them. The ALTA settlement statement is essentially an itemized list of all of the fees or charges that the buyer and seller will pay during the settlement portion of a Real Estate transaction. The form also clearly spells out important transaction dates such as tax payoff, recording, and disbursement dates. Additional information that is listed within the form includes loan amount, adjustments, title charges, transfer charges, and the property sales price. Basically, this equates to you having all the information about your closing before you get there. This way, there are no surprises. There are A LOT of numbers included on this statement, but don’t worry – your real estate agent has your back. The days leading up to closing can be brutal, but they don’t have to be. A good real estate agent is going to keep you abreast of everything you need to know, and take care of all the little things you don’t. 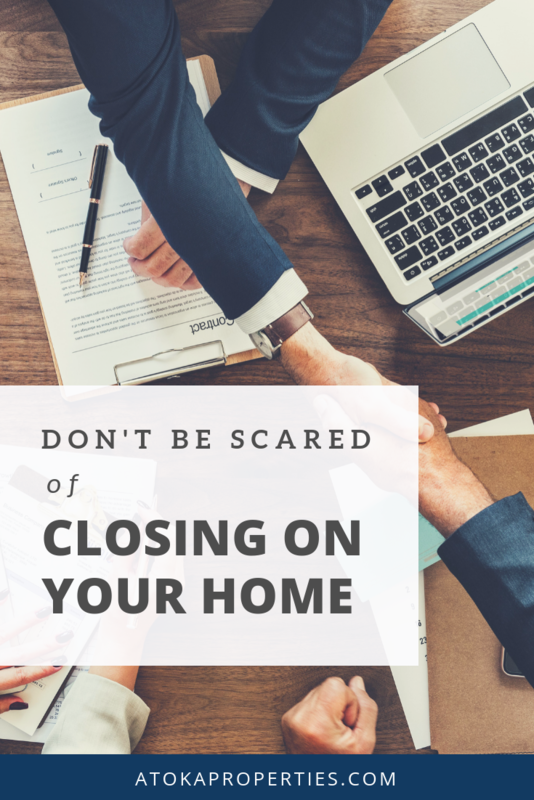 When it comes to closing day, your agent will be there to answer any questions you may have, as well as the title company lawyer they’ve likely assisted you in carefully choosing. After all of the details have been attended to, closing day will really be the easy part – so no need for anxiety.